superstore, specializing exclusively in Manual Power Transfer Switches, Manual Generator Transfer Switches and Manual Transfer Switch For Generators. 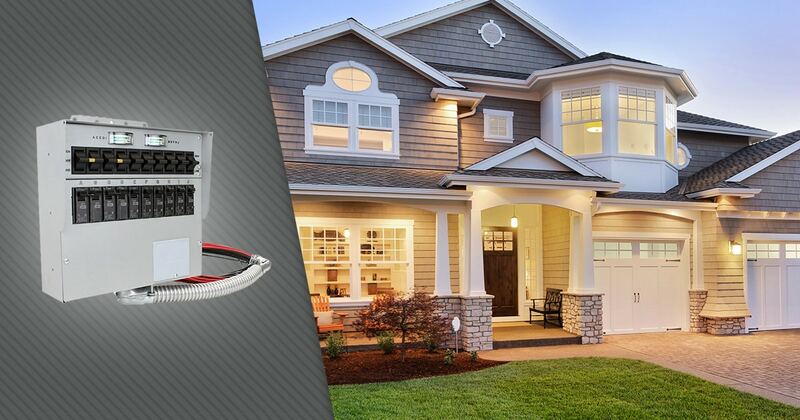 Compare Manual Power Transfer Switch models, specs and prices. 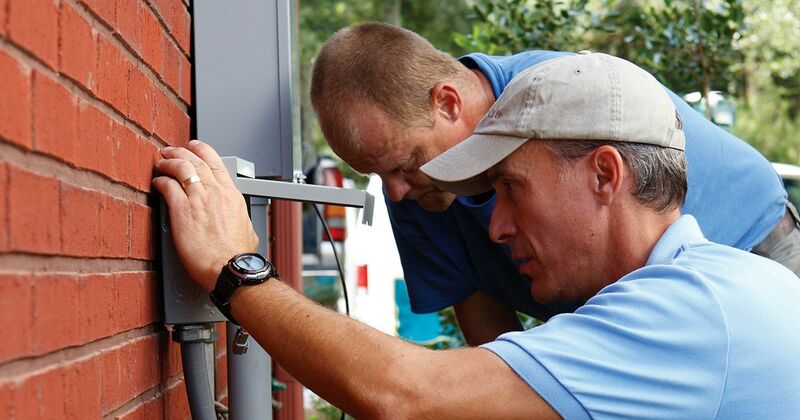 Consult with our experienced Manual Transfer Switch experts. Manual Transfer Switches for sale.